PAX East 2018 is just around the corner, and of course Nintendo will be there showcasing the very best in Switch titles at Boston from April 5 to 8. 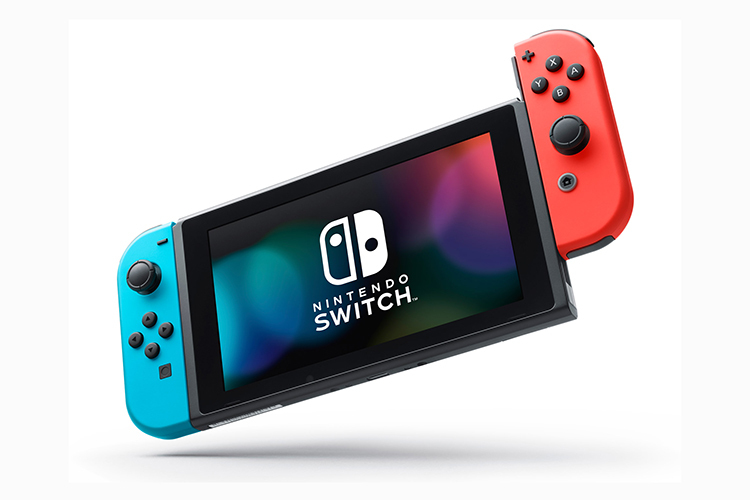 In addition the company has announced that playable demos of Switch games such as Dark Souls Remastered, Travis Strikes Again: No More Heroes, Donkey Kong Country: Tropical Freeze, will also be shown off at PAX East 2018. Visitors will additionally get the opportunity to compete in an informal four-on-four Splatoon 2 match as well as mini-game challenges in Super Mario Odyssey, and Donkey Kong Country: Tropical Freeze speed runs. So if you are Nintendo fan, this place is like Disneyland for you. Nintendo will also have free poster giveaways at its booth, and visitors who check in using their My Nintendo QR Code at at the booth will receive a My Nintendo pass on a first-come, first-served basis. These passes will allow them access to a priority line to skip ahead and play select games during specified times.